J. Chandler Berg, M.D. | Albany, GA | Meredyth Surgery Center, P.C. Dr. Berg is the first fellowship trained corneal surgeon in Southwest Georgia. A native Albanian, Dr. Berg joined his father's practice in 1984 and has developed one of the largest and most successful surgical practices in the state. Dr. Berg has performed more than 25,000 cataract operations, providing patients with the safest and most effective surgical techniques available. continues to study ways to improve the quality and delivery of health care for our patients. Dr. Berg completed medical school at the Medical College of Georgia followed by ophthalmology training at Emory University where he also served as chief resident. Dr. Berg then completed specialty fellowship training in corneal surgery and cataract surgery at Pacific Medical Center in San Francisco, before returning to his father's practice in Albany. During his fellowship, Dr. Berg received the resident teaching award for his contribution to the training of other eye surgeons. He continues to teach other doctors. 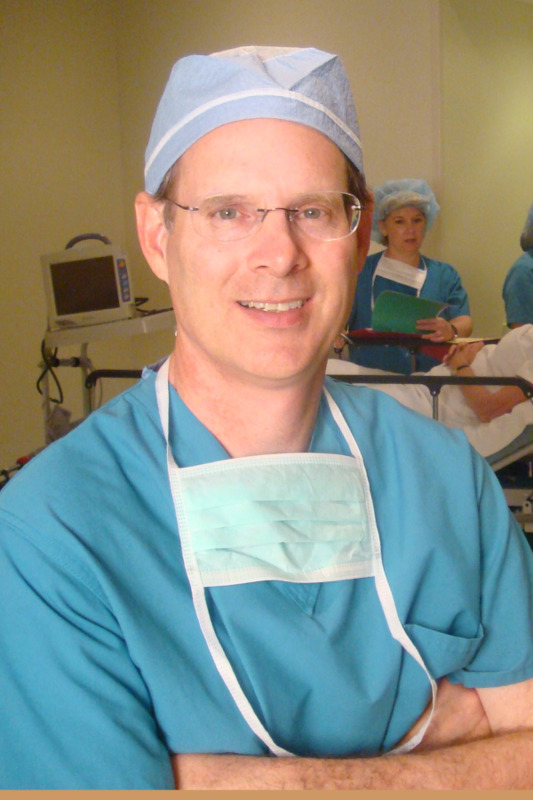 Dr. Berg has been selected by his peers for "Who's Who among Physicians and Surgeons," has served as president of the Dougherty County Medical Society, and serves on the Medical Advisory Board of the Georgia Eye Bank and served as chief of ophthalmology at Phoebe Putney Memorial Hospital for over 10 years. He has numerous professional affiliations including the American Academy of Ophthalmology, American Society of Cataract and Refractive Surgeons, Castroviejo Corneal Society, American College of Eye Surgeons, American Board of Eye Surgeons and Georgia Society of Ophthalmology. Dr. Berg is a devoted husband, father and proud grandfather. His free time is spent with family, church, lake activities, hunting, exercise, computer science and in his workshop.